At Newtown Square Veterinary Hospital, most of our clients are religiously compliant with administering heartworm and flea/tick preventatives to Fido year-round. We are big advocates for preventative care, and parasite prevention plays a large role in keeping Fido healthy.Occasionally, I hear from clients that they only use parasite preventatives seasonally, in the warmer months. There are many reasons why in southeastern Pennsylvania year-round prevention is essential. 1.) Parasite populations are dictated by the climate, not the calendar. As our weather patterns have changed, we no longer experience consistently cold weather in the winter months. This prevents tick populations from going dormant in the winter; as a result, I hear clients mention finding ticks on Fido even in January and February. 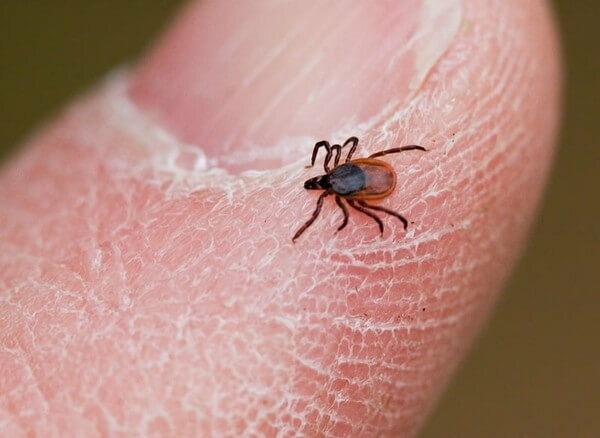 Deer ticks, the vectors for Lyme disease, only need a few days where the temperature is above 45 degrees to re-emerge from a dormant state and bite Fido. 2.) 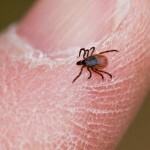 While we can see parasites any month of the year, the worst months for fleas and ticks in Pennsylvania are August, September, October and even November, if we are experiencing a particularly warm fall. Clients who use preventatives seasonally often stop using the products at the end of the summer, thereby leaving Fido unprotected from the most severe parasite season. 3.) Many of our clients adopt dogs from rescue groups who travel to the southern United States and bring adoptable dogs to the Northeast to find homes. (My own dogs were rescued from West Virginia and Georgia.) 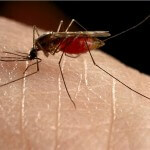 Certain parasites, especially heartworms and fleas, are a year-round problem in the south. 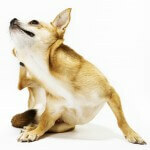 Dogs coming from the south often bring parasites with them, and they can be a source of infection to other dogs. 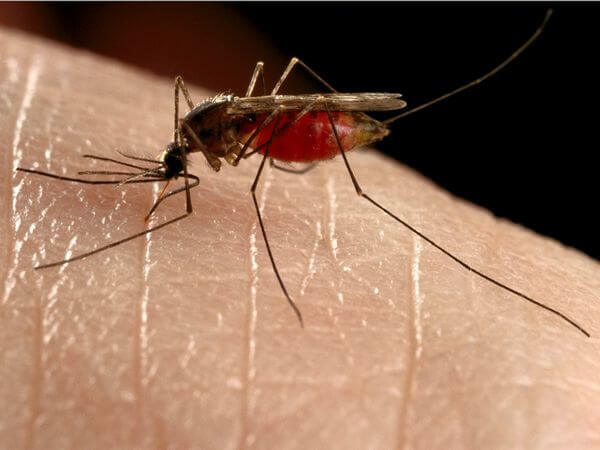 (While heartworm is only transmitted through the bite of an infected mosquito, and not directly from dog to dog, infected dogs can serve as a reservoir to spread the disease via the mosquito population to dogs in our area.) 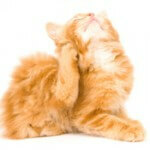 Intestinal parasites, mange (Scabies), and fleas can be more directly transmitted from pet to pet. 4.) Many dogs and cats develop a flea infestation from inside their own homes, particularly if other animals previously lived in the home or if a prior flea infestation was not properly eliminated. 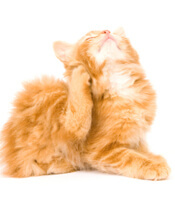 Any household pet (cat or dog) can serve as a reservoir to perpetuate the flea problem in the home, and thus every household pet must be treated monthly with a flea preventative to eradicate the problem. Flea control must be used year-round to extinguish the flea population, as flea eggs can lay dormant in the house for months before re-emerging as a source of re-infection.